The Central Bank of Nigeria (CBN) yesterday released its Treasury Bills Issuance Programme for the first quarter of 2019. 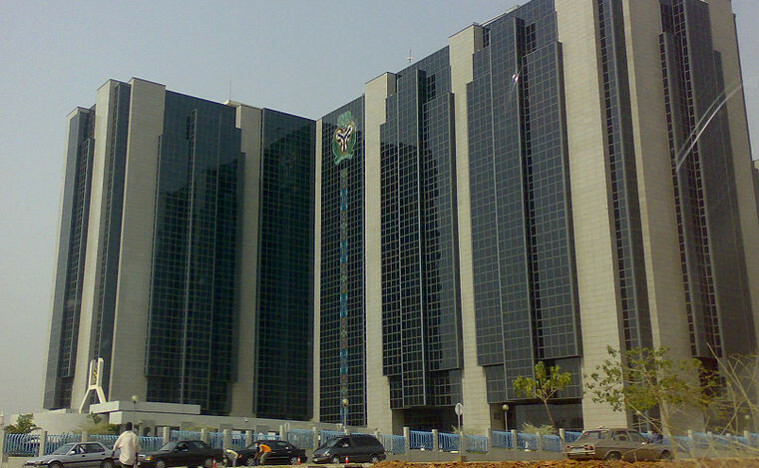 In all, the central bank will sell treasury bills worth ₦907.880 billion this quarter. A breakdown of the debt instrument showed that while a total of 91-day bills valued at ₦50.977 billion would be auctioned; ₦178.843 billion of 182-day bills, a total of ₦678.059 billion of 364-day instrument would be auction in the said period. On the other hand, maturing treasury bills worth ₦823.46 billion are expected to be rolled over in the review period. The issuance calendar indicates that a total of ₦225.449 billion would be maturing next week Thursday. The bills maturing next week will however be rolled over. Meanwhile, in its continued intervention in the interbank segment of the foreign exchange market, the CBN yesterday injected another sum of $210 million. A breakdown of this showed that the sum of $100 million was injected into the wholesale segment of the market, $55 million apiece were sold to (SMEs) and invisibles sectors. The Director, Corporate Communications Department, Isaac Okorafor, reiterated that the Bank was unrelenting in its resolve to sustain liquidity in the forex market as well as maintain stability there. Okorafor stressed that the CBN’s continued intervention was aimed at ensuring that the Bank meets the requests of genuine customers in the various windows of the market. On the Bank’s restriction of access to forex for some 42 items, he said the policy would continue, particularly as it was greatly boosting local production of items on the list. He disclosed that the Economic Intelligence Unit of the CBN was working closely with relevant government agencies to checkmate any attempt to flout the policy.